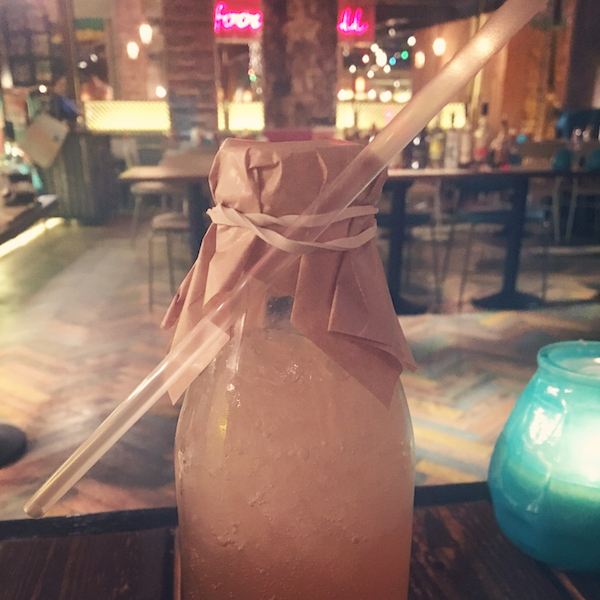 Newcastle Sparkles enjoys the great taste of Caribbean island life, with a visit to Newcastle restaurant and bar, Turtle Bay. As I’ve mentioned before, I’m a rum girl at heart – it’s by far my favourite tipple on a night out (mine’s a Kraken, in case you ever want to buy me one!). And although gin is very much the drink du jour, industry insiders have hotly tipped rum to be the next big thing on the drinking scene. 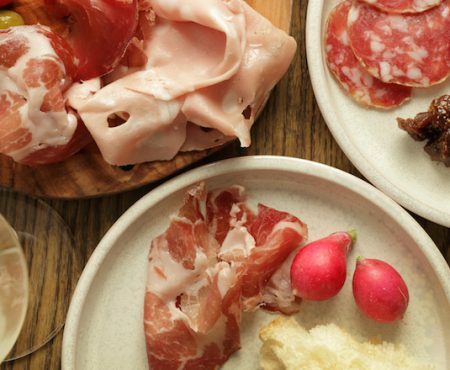 So it seems more than timely to shine a spotlight on all things rum. Cue one of my favourite city centre restaurants, Turtle Bay. 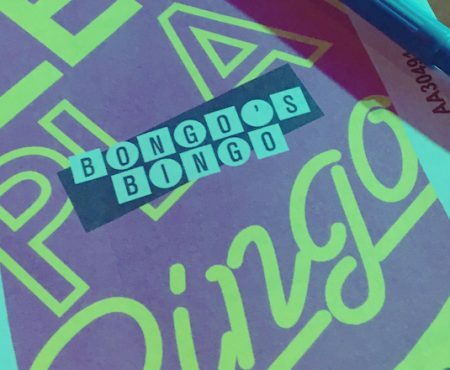 A popular Caribbean themed foodie destination on Newgate Street, Turtle Bay also boasts a fabulous little bar inside if you just fancy popping in for a few drinks, and its 241 offer certainly pulls in the crowds. 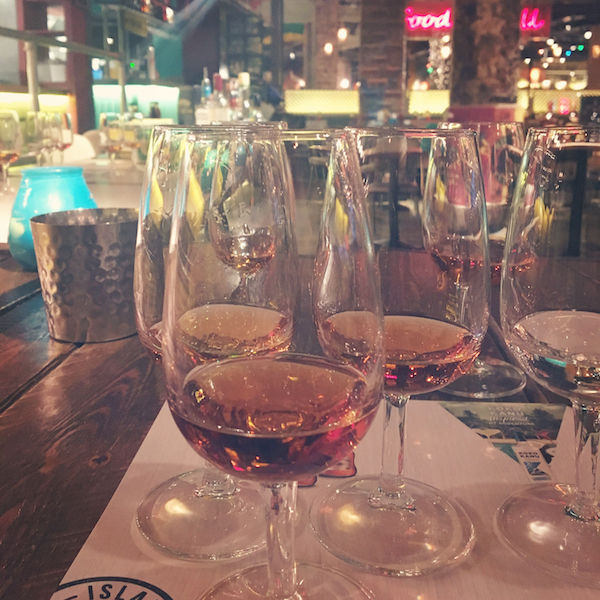 But did you know, Turtle Bay stocks an impressive 40 different varieties of rum? 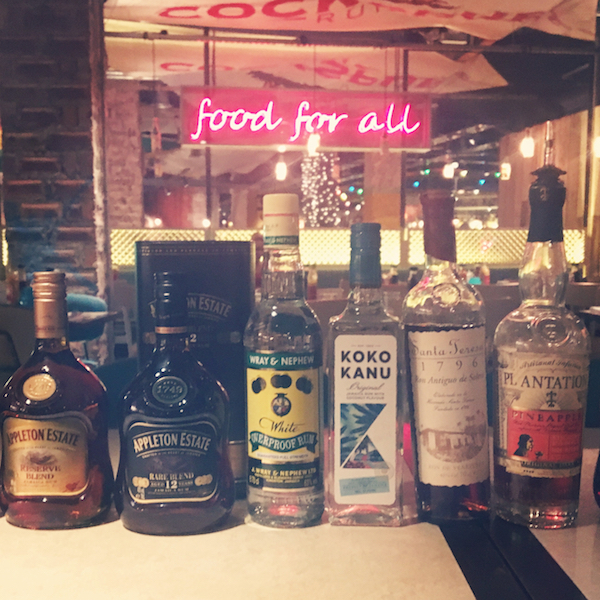 The specially curated rum collection is a who’s who of the rum world, with some of the Caribbean’s finest, including white, dark, overproofs and even flavoured rums from the likes of St Lucia, Cuba and the West Indies. 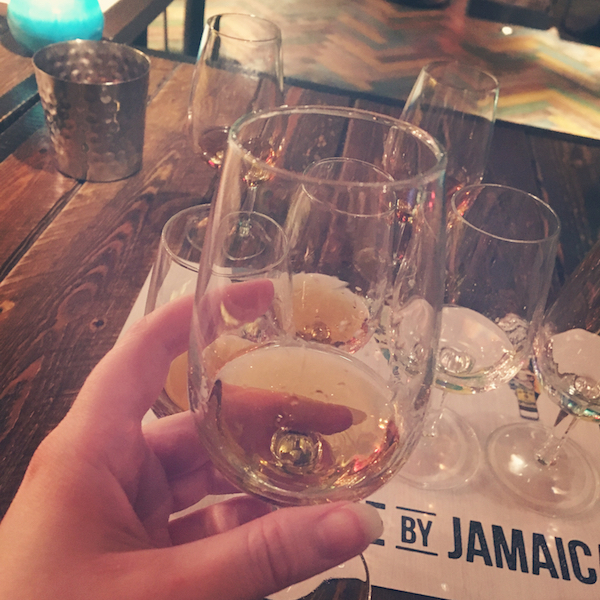 A few weeks ago I was invited along to sample a handpicked selection of the bar’s favourite rums, led by knowledgeable brand ambassador, Joseph St Clair-Ford. This guy really knows his stuff. 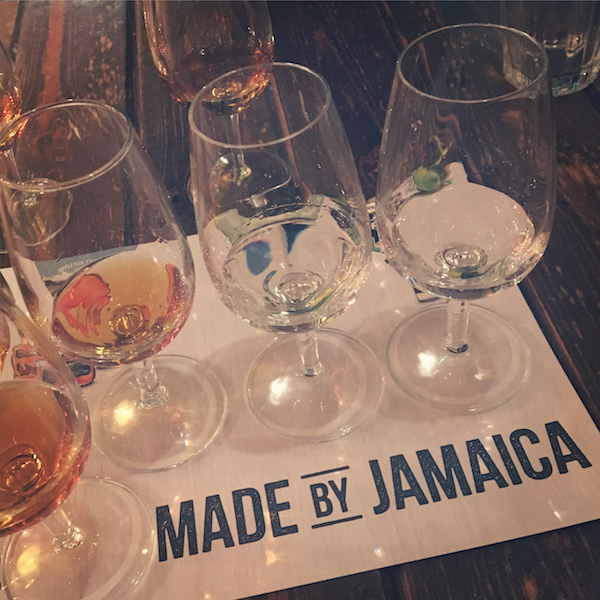 As well as detailing the fascinating history of rum – intertwined in slavery, piracy and the Royal Navy, the different types (Spanish, English and French) and how it’s made – from sugar cane or by-products such as molasses – he also talked us through each of the rums we tasted. The ‘sweet spot’ for making what Joseph describes as the best, all rounded rum takes between 8 and 12 years. This is one of the reasons we haven’t seen a flurry of rums on the drinks market, replicating the recent boom in gin; it simply takes much longer to age and blend a good quality rum. I usually drink my rum with cola so glugging on the different samples, straight, was quite a challenge! But it really helped me to appreciate the distinct flavour of each one; with everything from pineapple, honey and nutmeg to charcoal, coconut and vanilla notes. My favourite was the Appleton Estate Reserve Blend, rich with oak and exotic spices. An aromatic blend of 20 rums, with two very rare reserve stocks managed by master blender Joy Spence and her team (who, I should add, has insured her nose for no less than $1m and even works for NASA) – this was a lusciously smooth rum that I could sip on easily. The perfect party rum – Koko Kanu is a crystal clear rum with a refreshing coconut flavour and it’s ideal for adding an exotic twist to your cocktails. Think of a Pina Colada and you’ll get an idea of how sweet this rum tastes – pure sunshine in a glass! This was another personal highlight of mine. And I can’t forget to mention Wray and Nephew White Overproof Rum, at 63% ABV. The most popular rum in Jamaica, accounting for 90% of all rum consumed on the island, it’s even used to ward off evil spirits in the house! This was too strong for my liking and I didn’t like the taste at all…so you can guess how surprised I was to find out it was the key ingredient in my favourite Reggae Rum Punch cocktail from earlier in the evening! Completing the line-up was Appleton Estate Signature Blend, Appleton Estate Rare Blend, Santa Teresa 1796 and Plantation Pineapple (packaged in a quirky Victorian-inspired bottle). 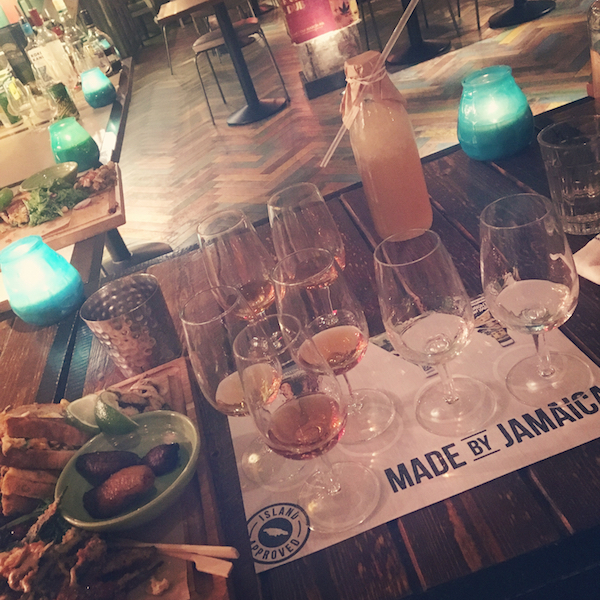 If you’ve ever wanted to deviate from your standard Bacardi or Captain Morgan’s and explore these different rums, then Turtle Bay’s rum sharing board (priced from £14.50) lets you do just that. 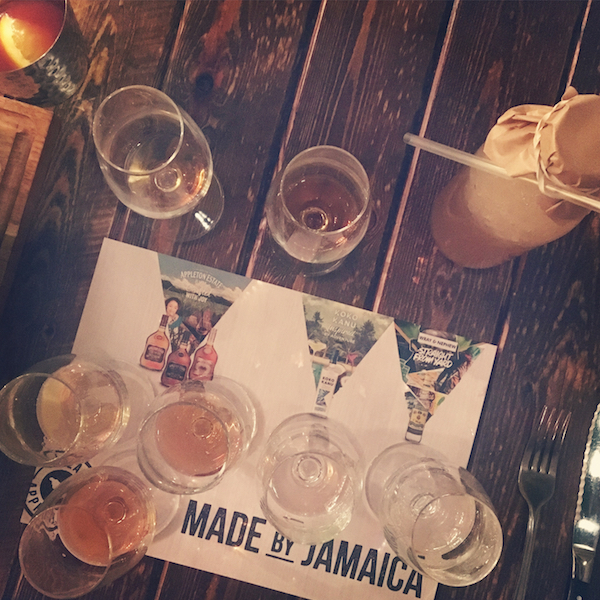 Rum lovers can sample four different rums of their choice from four categories – Good, Better, Best and Fabulous. Oh, and instead of cola, I’d recommend pairing your rum with either ginger beer or Ting (a fizzy grapefruit juice) which I also sampled on the night. 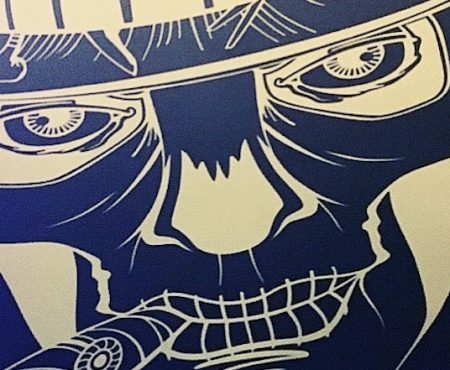 To find out more about Turtle Bay and its selection of rums, including the restaurant’s brand new loyalty app, visit www.turtlebay.co.uk. *Newcastle Sparkles tasted the rums on a complimentary basis for review purposes.